Our staff covers the full range of experience in theatre. We are designers, technicians, writers, directors, and performers. Because of this, we have a passion for and an intimate understanding of theatre, both the art form and the buildings which support it. Theatres are complex buildings that need to accomplish many roles, both in their internal functions and within their larger communities. 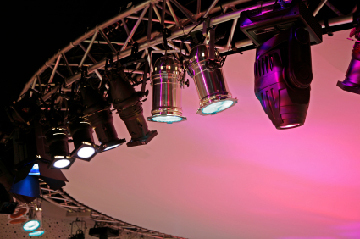 We understand all aspects of what it takes to run a theatre, from the form and function of the building and its technology, to its management and sustainability.